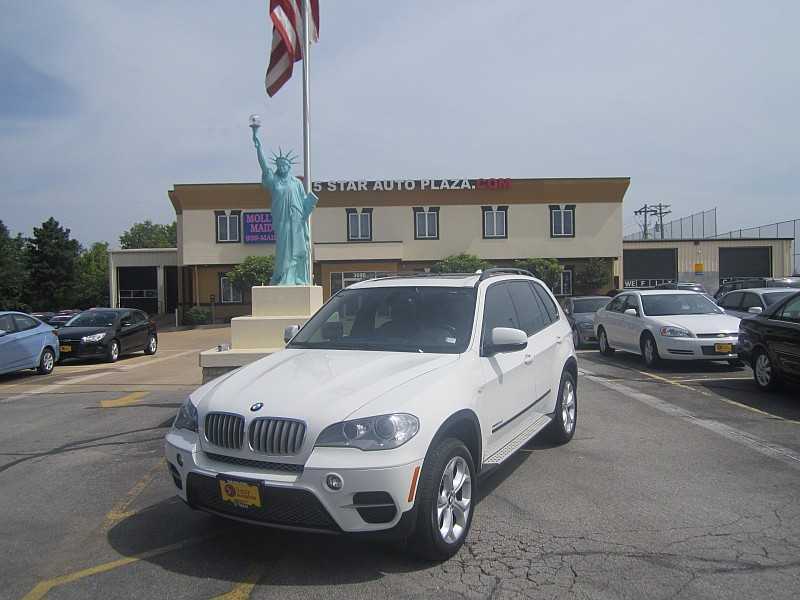 Choosing the best auto dealer in St. Louis does not have to be difficult. A little advance preparation will help you make an informed choice about a dealership that has a great selection of used cars at fair prices and honest staff. Check out the websites of some of your local dealers. If you are looking for pre-owned Jeeps for sale and a dealership does not deal with that make, you can easily drop that business from your short list. Read online reviews of dealerships that show promise. Exceptional customer service and dependability are key. Dealers who have been in business for a long time have the necessary expertise in car buying and selling and demonstrate good management. A clean car lot, showroom, offices and restrooms prove a professional attitude. Sales staff should be attentive to your needs while not being insistent and bothersome. A variety of price ranges and loan options is appealing. Examine the promotions that the dealer offers to draw customers. These might include such perks as oil changes, loaner cars, pickup and drop-off services, tire rotation and balancing and car washes. 5 Star Auto Plaza is pleased to meet all of the above criteria and should be at the top of your file of possible dealerships to consider. 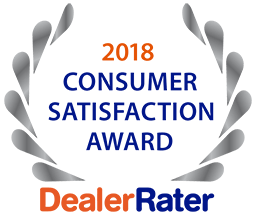 We are proud to be the #1 auto dealer in St. Louis for reliable used cars and accompanying services. Our longevity in the area and a long list of satisfied patrons are evidence of our obligation to consumers. Call us today at (636)940-7600.